Proudly, I present you: the publication in which all loose ends of my former publications, come together. 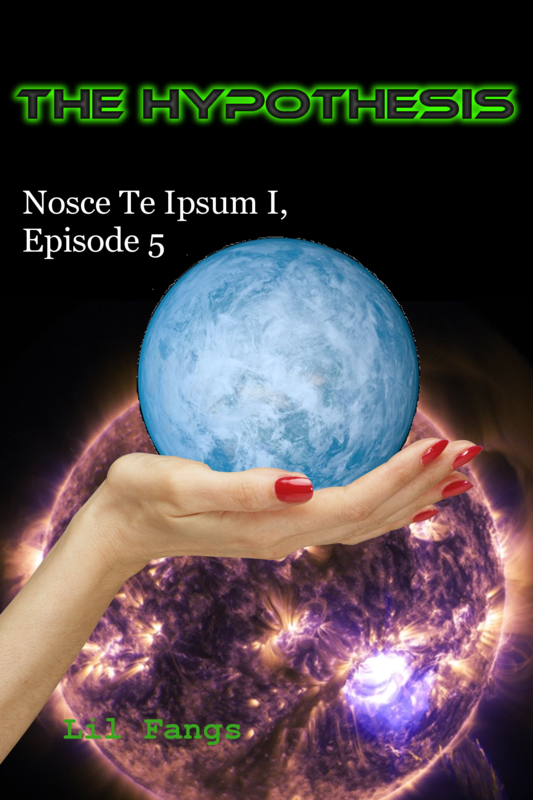 This is the final episode of the first book of the Nosce Te Ipsum series: The Hypothesis. What has happened to us, after The Sun Power Ritual? Will we be able to prevent The Leak from destroying our Planets? It depends on the decisions you make, in continuance of the fill-in-the gap science-fiction satire.